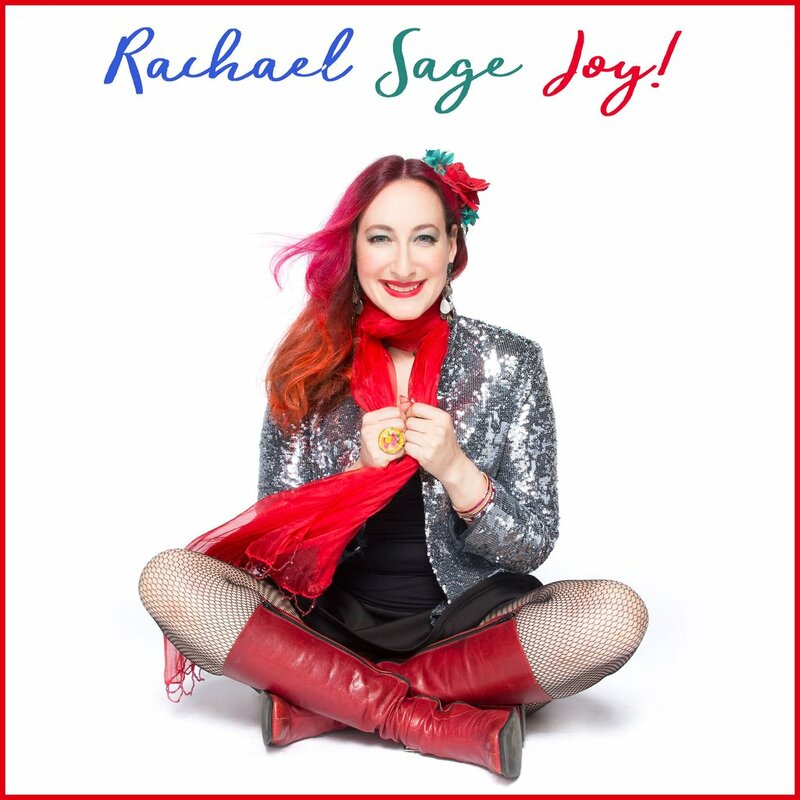 Rachael Sage is a true Renaissance woman of the arts. Over her lifeshe has danced with the New York City ballet, taught herself piano, painted, acted, started her own record company and become a successful singer-songwriter. Since 1996, she has released fifteen full length albums and EPs including her LP of music for dance, Choreographic, and her new EP of holiday music, Joy!